This is the second full-length album from The Bones of JR Jones, released April 15. 2016. 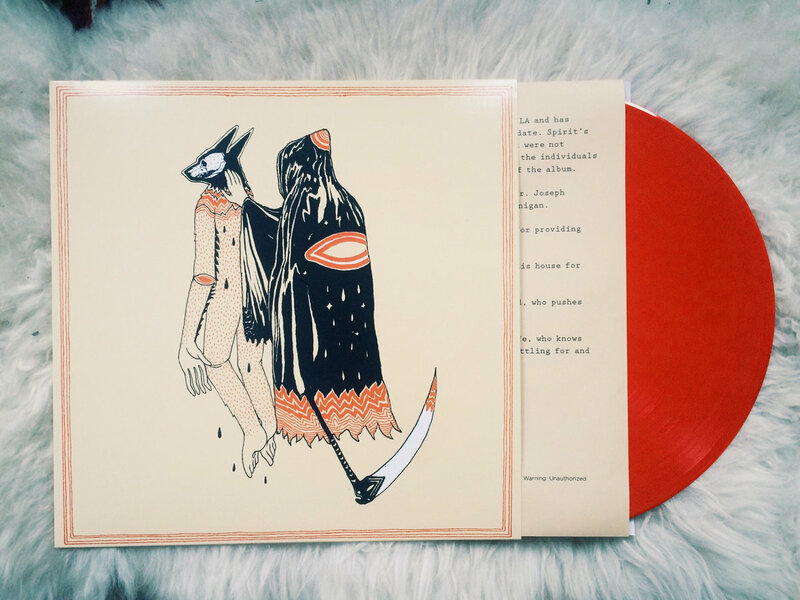 The LP edition comes with a double-sided insert that contains lyrics on blood-red vinyl. The Bones of JR Jones is a one-man live phenomenon, but his recorded works manage to capture all his untamable vigor. Blending folk, the blues, and pure gunpowder, it's physically impossible to make it through these songs without joining in the stomp. The Bones of JR Jones' song "Hammers and Nails" was featured on VINYL MOON Volume 015: Taking Shapes.